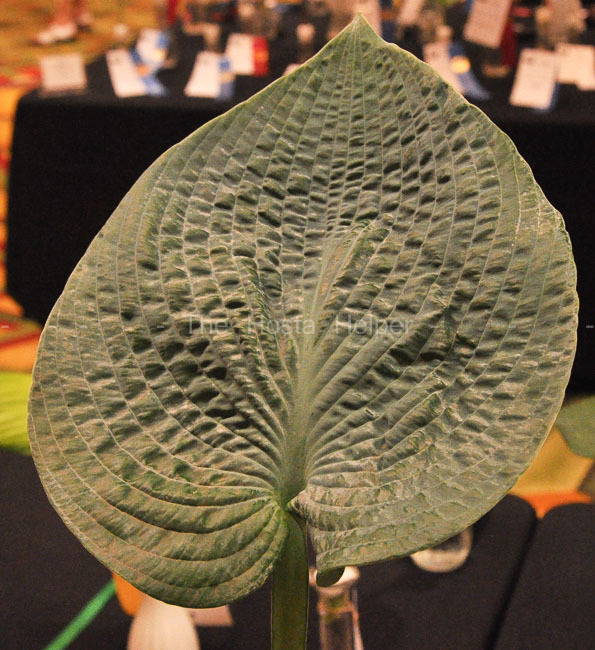 Mark Zilis of Illinois registered this hosta of unidentified parentage in 2003. 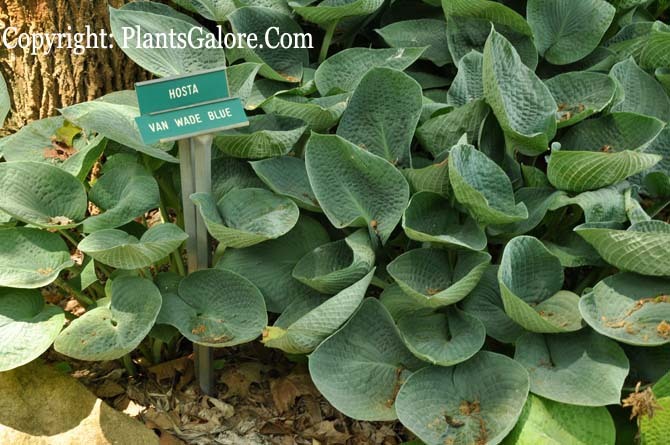 It forms a medium size (17 inches high) mound of moderately cupped foliage. It bears near white flowers in mid-June into July. According to The Hostapedia by Mark Zilis (2009), "Originally I thought this beautiful blue-leaved plant was a sport of 'Van Wade'...After seeing that it produced near white flowers in June, I realized that it could not have come out of 'Van Wade'." Similar cultivars included H. 'Blue Vision'.